sports, remedial, rehabilitating or relaxing massage. Sore back? Injury? Disabled? Elderly? Sports massage doesn't treat just sports injuries. Please feel free to get in touch about any massage or booking questions. Mobile Massage Therapies by Claire Masser. I am a mobile massage therapist working from the Christchurch and covering the surrounding areas. I travel to you and bring everything needed for a complete and hassle free treatment. My massages tailored to your needs. Open Tues to Fri 9am - 6pm. Wow what an amazing massage I had! I’ve been suffering with a shoulder muscle injury for 3 months and after today it feels all better. Claire is very professional, warm and friendly and I will definitely be rebooking. Just had a treatment from Claire this morning. I had a back spasm this morning, luckily Claire was coming to me anyway as part of my ongoing maintenance/rehabilitation. The pain has eased off thankfully. Claire is wonderful, so if you are suffering with pain or just fancy a pamper on your holidays I recommend you book her in! I’ve seen Claire several times for treatment on my hip. She has a very professional approach, and the dry needling and massage she has done for me has helped dramatically. Excellent:) great that she comes to your home, felt totally relaxed afterwards and would definitely have another session! Claire is just amazing… she takes all the worries out and makes you feel like a different person afterwards. I would recommend her anyone who needs healing from a bad back with tensed muscles. You feel completely at ease. What a wonderful service Claire provides, bringing her own special calm to your home and sharing her skills. Claire has healing hands and a beautiful aura about her. 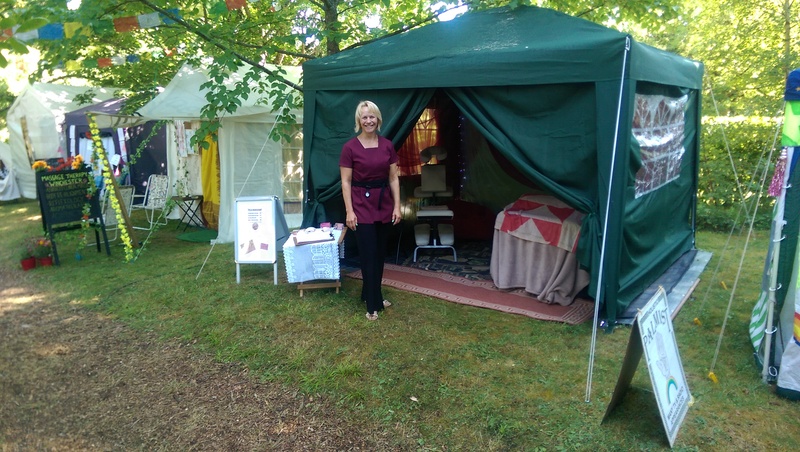 Had 2 wonderful massages with Claire at Larmer Tree festival and can’t recommend her highly enough! Thank you so much Claire. Stumbled across you at Larmer Tree with severe shoulder pains. Had a wonderful massage, i felt so cared for. all pain totally relieved. after 2 months of ongoing pain this is the first week I’ve had full movement again in my arms, neck and shoulder. will be booking again for sure. Claire is the best massage therapist ever! So pleased to have found her. We always feel so much better after seeing her. Yes, what a great massage I had too, a big thank you Claire. Claire seems to have found her vocation. Her treatments are professional, effective and extremely relaxing…..and you don’t even have to leave your own home! I will definitely be booking again. Yes. I really felt the benefit after my massage and I will definitely be booking again. Would recommend Claire to all my friends! Don you want to give something other than chocolate to someone you care about this Easter? Then a personalised gift voucher for a massage is the perfect gift! Buy an hour’s treatment for £50 or half an hour for £35. 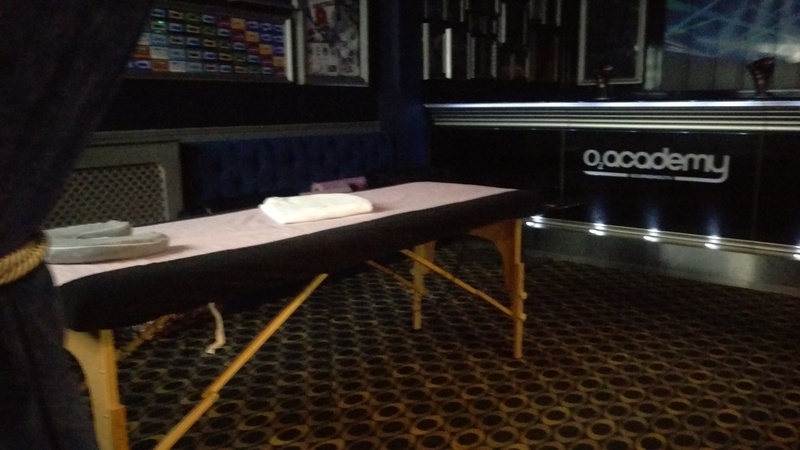 Or an individual treatment – Indian Head Massage is £35 and Reflexology is £40. Payment can be taken by card over the phone or by bank transfer. A beautiful thoughtful gift that shows how much you care. £VariesChoose either a time or treatment. 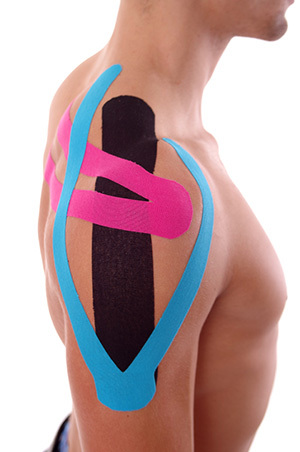 Kinesiology taping can help you if you are struggling to continue to work or compete with an injury or dysfunctional joints or muscles. You may have seen it on athletes in the Olympics or other sporting events. It cannot heal on it’s own but it is a rehabilitative technique that provides support and aids healing while enabling you to carry on with your day to day activities. I incorporate it into a sports massage treatment for free if it is needed, however, if you need a re-application or taping for a specific event I can come and tape you for a small fee. Aches and Pains? Post injury or surgery pain? Sports competitor? A deep tissue massage using sports massage soft tissue techniques techniques that can help ease up tight overworked muscles, help with restoring the body balance from old injuries and surgeries. Reduces stress and muscle tension from stress. For sports competitors I can provide pre, inter and post event massage. I am available to book for sports events – please contact me for a quote. My deep tissue incorporates all my deep tissue technique training with a deeply relaxing massage. Massage tailored to your needs. 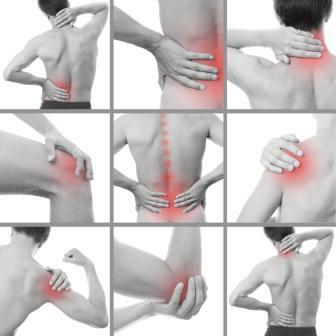 An excellent, painless treatment of trigger points, muscle dysfunction and pain management. Quick and easy to receive but the results are amazing! You can have this treatment on it’s own or incorporate it with massage for relief from muscle tension and persistent pain. 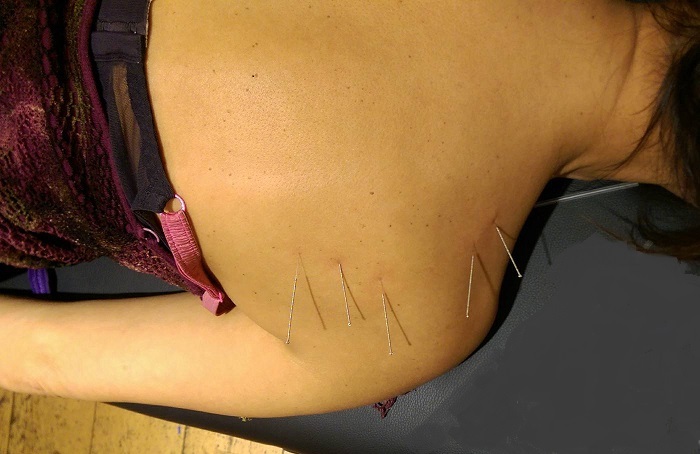 Read more about it on my blog ‘What is functional integrated dry needling and how can it help you? Looking for that deep relaxation massage but want some deep tissue work as well? 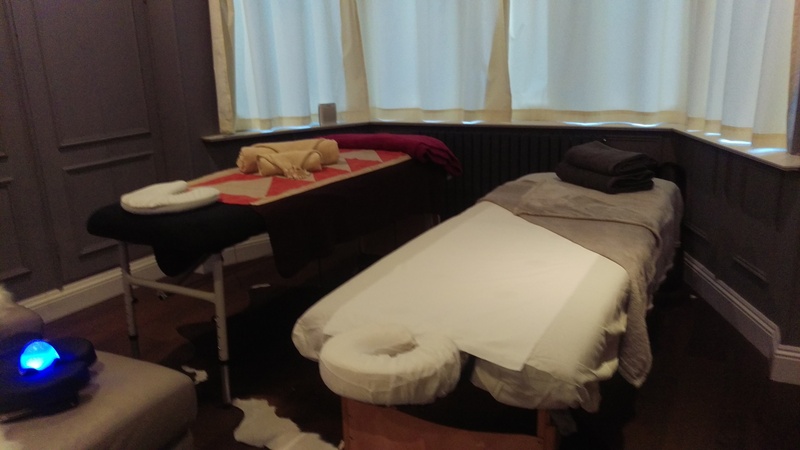 I tailor all my massages to any specific issues you may have, for example, tight shoulders, sore back, cramping calves etc, but this massages also focuses on deep relaxation. It has numerous benefits such as stress relieving, reduces anxiety, helps with depression and general tiredness. I create a spa environment in your home, with music, candles and essential oils, bringing everything needed for a perfect massage. Please note this is a professional service. I only offer massage therapy – please only contact me if you require a massage – thank you. The ancient therapy using the body’s reflexes and energy meridians for healing by working with the feet. An incredibly relaxing holistic treatment. Can be combined with a massage treatment. Stressed? Tired? Need some ‘you time’ but don’t have the time? An Indian head massage is perfect for you. It can be done quickly without any specific equipment other than a chair. No need to undress and no need for oils. But if you are not going anywhere and prefer oils then you can have that too! Did you want a back neck and shoulder massage too? No problem! Indian Head massage includes upper back, neck and shoulders – ultimate relaxation and de-stress! Or combine a full back massage with Indian Head massage for a total relaxing experience! The combination is done in a specially designed massage chair. See my onsite service for a picture. I have a experience in providing massage for concert tours. I have provided massage for principle performers, full orchestras, band members and roadies. I can be available for a full day and am totally discreet. Day rate can vary depending on length of time I am needed, below is a guide. Treatment rates do not include parking charges and travelling fees. Would you like a massage at the same time as your partner? Maybe it is for a birthday, celebration, anniversary or just date night? I work with some wonderful therapists and can come to your home fully equipped to provide massage for you and your partner. We create a fully relaxing experience with music and essential oils, all you and your partner need to do is zone out and enjoy the experience. On-site massage can be done at home or at work using a specially designed massage chair. It is extremely comfortable and massages can be done over clothing or with oil on bare skin. Work place massage – Reduce your sickness absence and increase profitability! 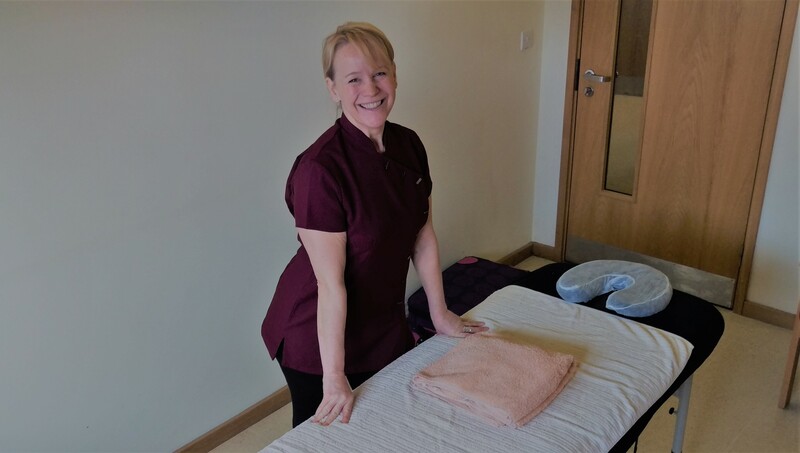 I am specially trained in onsite massage and have the skill to provide quick and effective massages to your employees leaving them feeling energised and motivated. 10 – 15 min treatments over clothing either at workstations or in a specially designed massage chair. Especially good for targeting back/shoulders and arms. Perfect for general stress relieving and repetitive strain from computer use. I can also provide 30 min treatments in the chair or with a couch if you prefer. I can attend your work place on a DAY RATE (massage provided from 10am to 5pm excluding 1 hour for short breaks in the morning and afternoon and for lunch), or for individual treatments – must be booked consecutively. I can come to your event to provide massage for the day. I am fully equipped with a gazebo, massage chair and couch. I make the gazebo a comfortable space for massage with essential oils and music and can provide complete privacy if required, or I can just do quick 15 min chair massages. I can also provide an additional therapists if required. Day rates vary depending on how long the day is and rates do not include parking charges and travelling fees. Please contact me for individual quotes. Want to do something special for that special person? 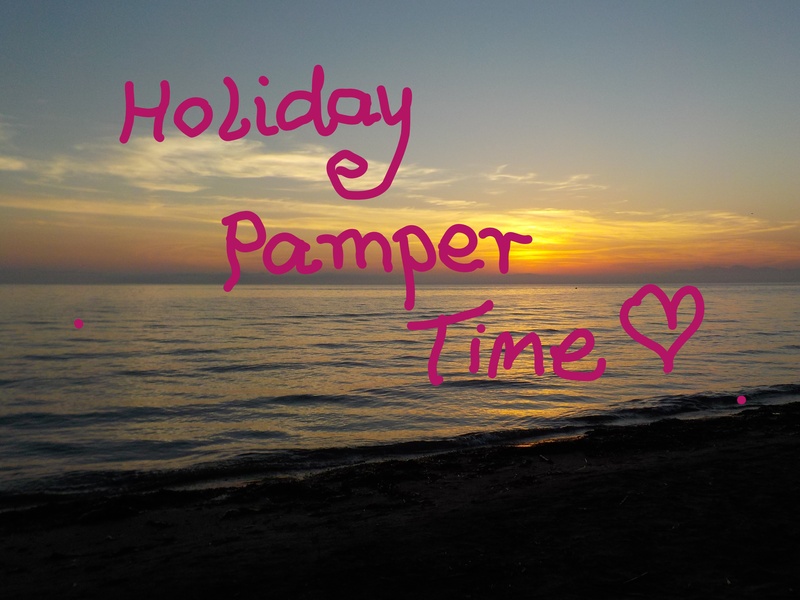 On a holiday break with friends and fancy a spa experience without having to go anywhere else? I can offer a range of treatments for you and your friends in one location creating the complete spa experience tailored to your needs. I bring all the equipment and towels and make a very special atmosphere with music and essential oils. I can also provide another therapist for dual treatments so less time is needed allowing you to enjoy the rest of your stay. The experience is totally tailored to your needs. Need something special for that special person? Struggling with finding that perfect gift? Buy a gift voucher! Allowing your friend or loved one to book their mobile massage treatment at their own leisure at a time that suits them. I personalise every gift voucher to every individual – just email me with all the details and I can email you the voucher or post it for you. I take payment by card, bank transfer or cash on the day.